It is very strong heavy duty. I maintain it religiously. Used it everyday in the ranch. Hauling cattle trailer. 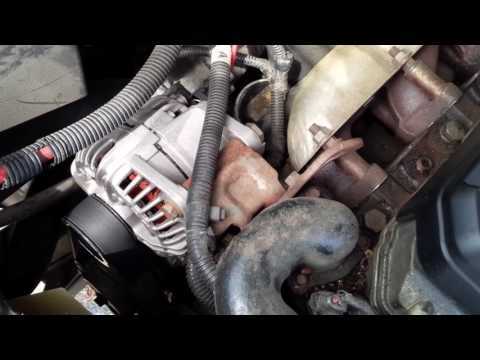 Review of 2004 Dodge Ram 3500 Crew 4x4 Dually Diesel~Cummins 5.9L Diesel~Fantastic Condition!